Safe and secure with 24 hour manned access control security and patrolling guard. 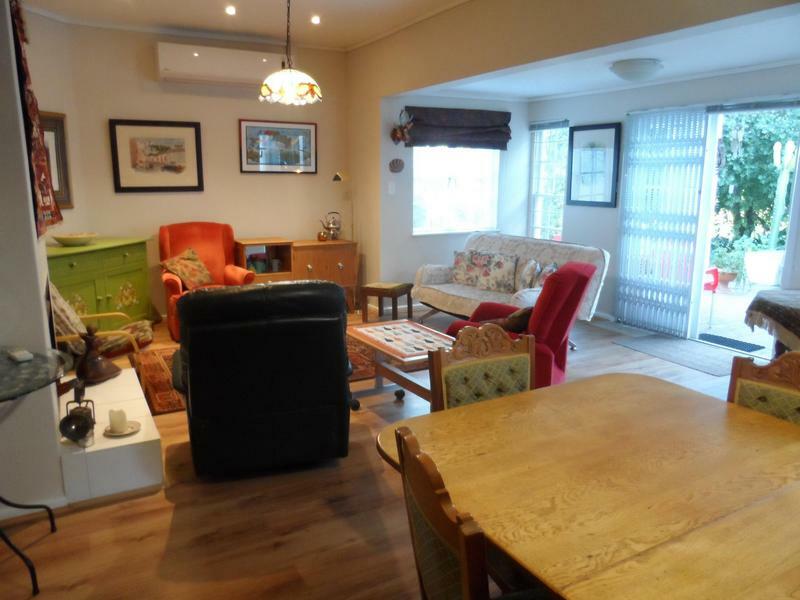 Situated opposite renown Zevenwacht Wine Estate on the Stellenbosch Wine route. Offers a country ambiance. Views of Table Mountain. Open-space park-like areas with large pin oak trees and duck ponds where one can stroll in safety. 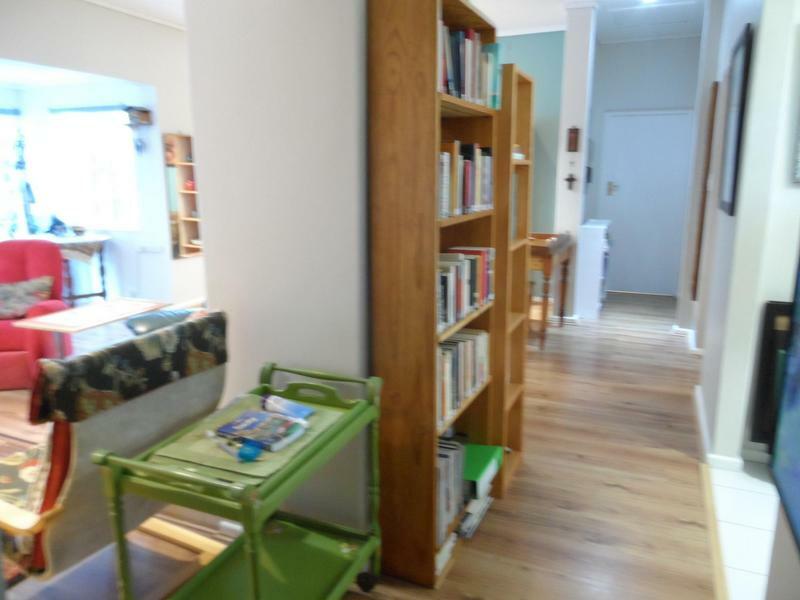 Communal tennis court, swimming pool and club house with a small library, and a pool table. 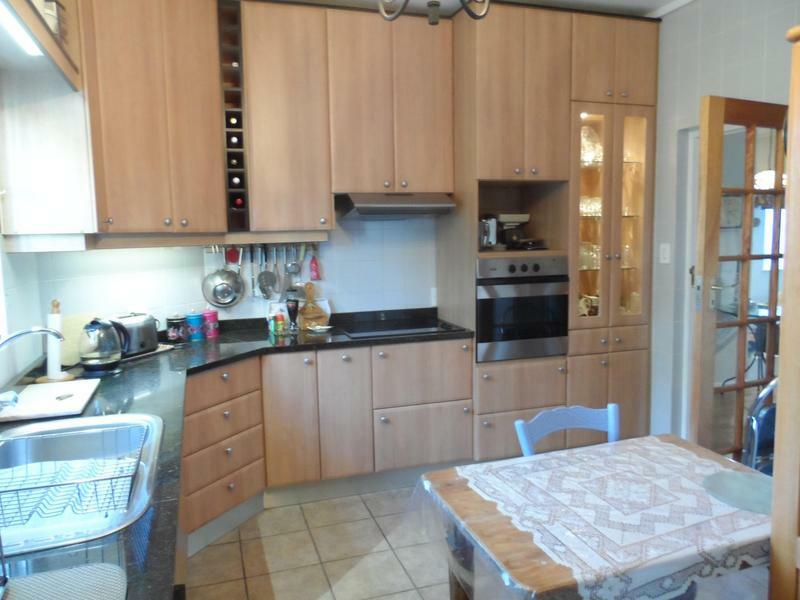 Very accessible to Stellenbosch & Somerset West, Cape Town Int. 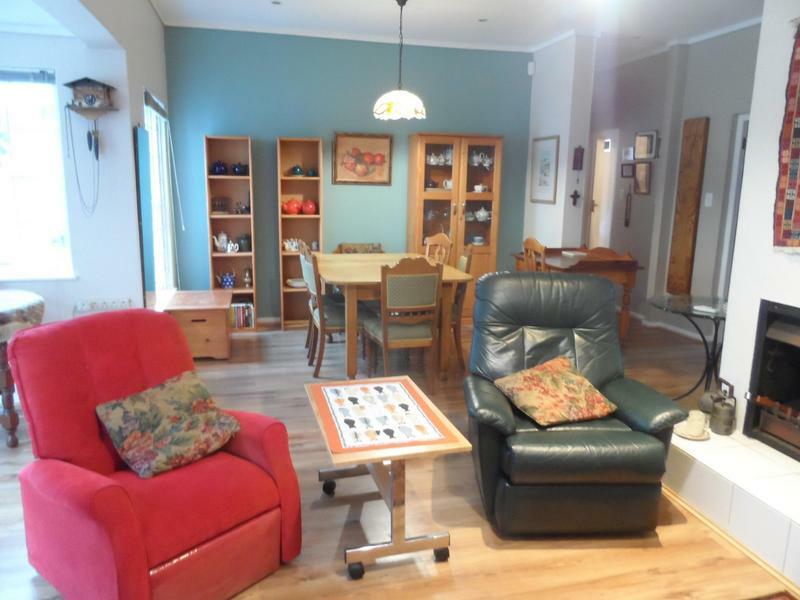 Airport, several golf courses, shopping facilities, several wine farms offering restaurants and wine tasting. 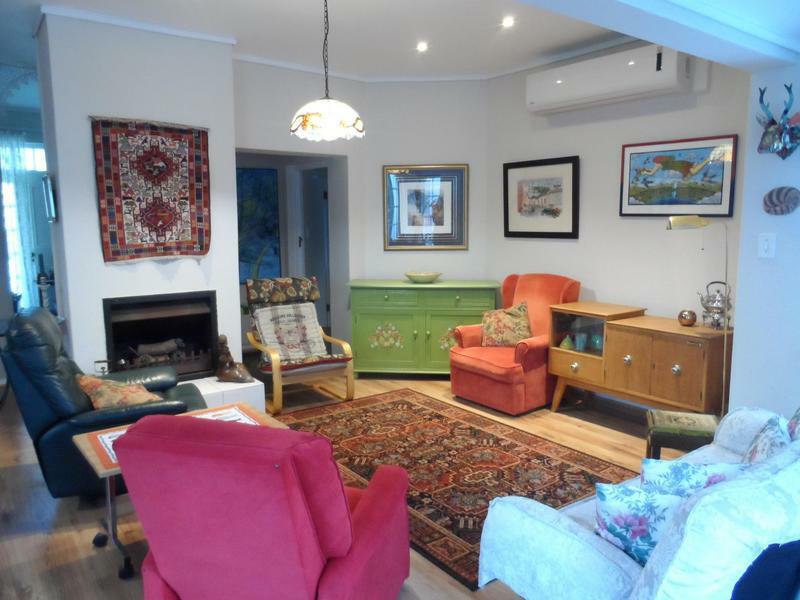 A cosy and relaxed living and dining area with air condition and fire place leading onto a private covered patio for sun downers and outdoor relaxation. 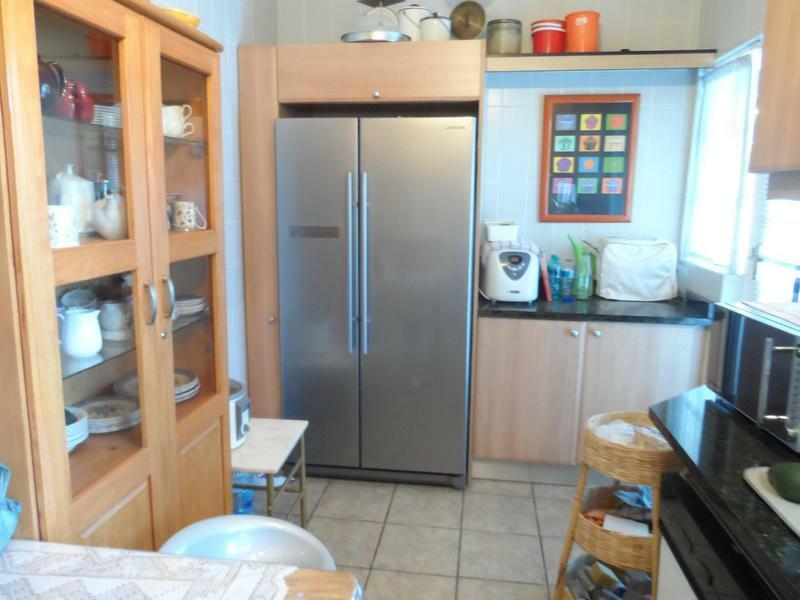 Well equipped kitchen includes dishwasher, oven and hob, microwave oven, fridge freezer. all other kitchen utensils and appliances. Washing machine and tumble drier in bathroom. Covered parking bay for vehicle next to house. Water and sewerage payable in addition to rent.